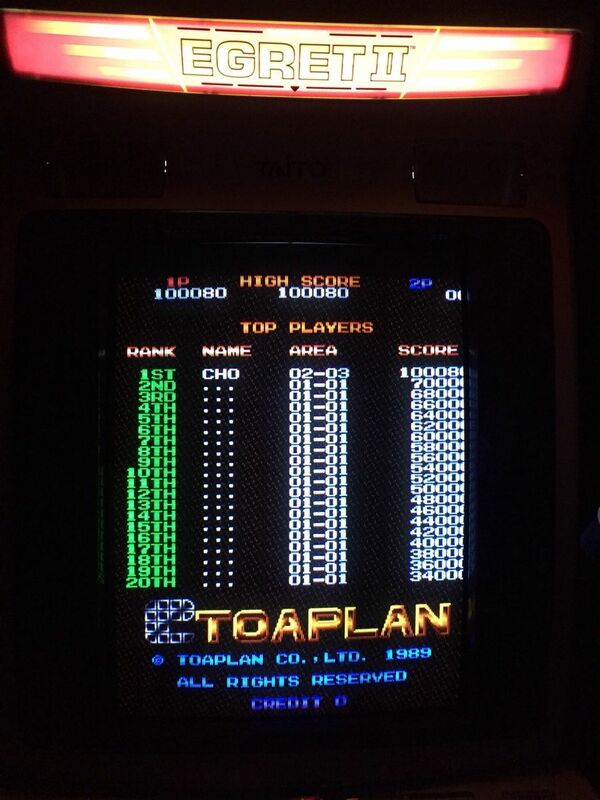 Lovely clean condition board fully working, sound chip professionally recapped. 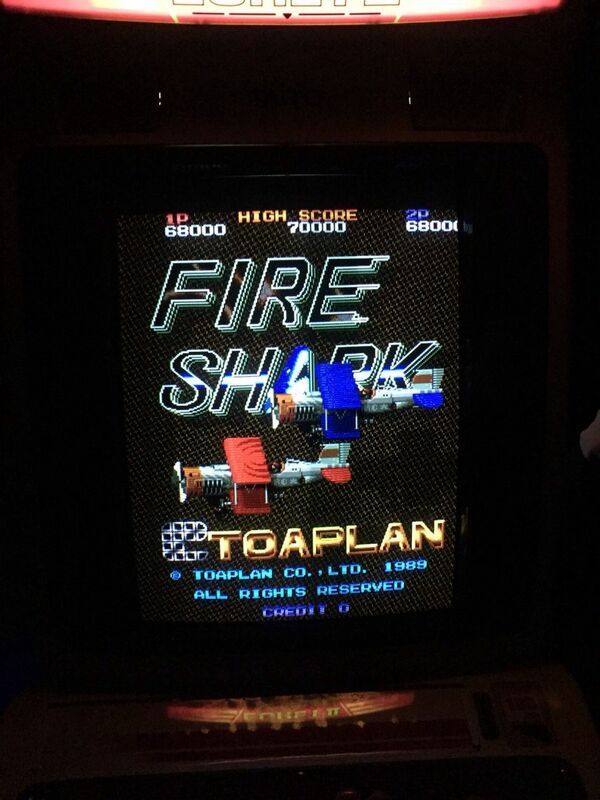 Toaplan Fireshark pcb £480 plus shipping. Last edited by thechop on January 4th, 2019, 7:22 pm, edited 3 times in total. Re: Xexex pcb/Dragon Blaze pcbs. Dragon Blaze lovely clean board £350 plus shipping. 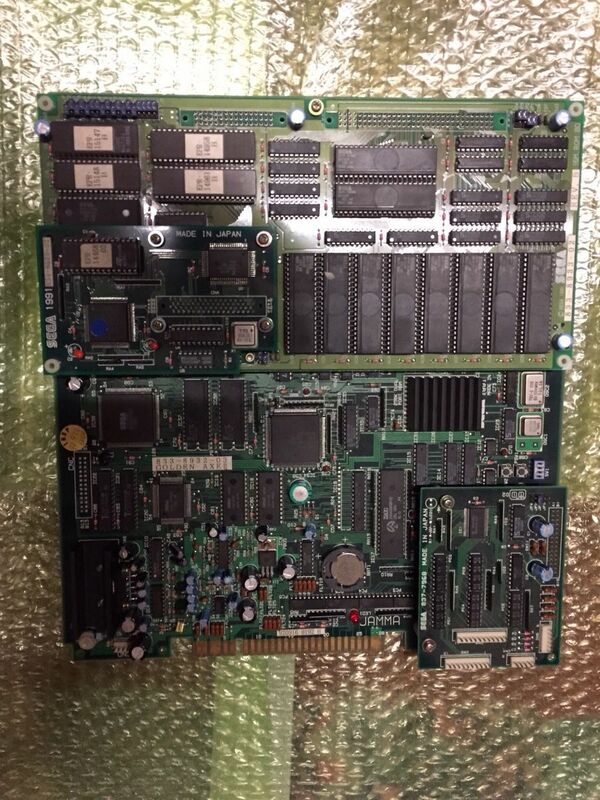 Re: Golden Axe 2 RODA /Dragon Blaze pcbs. 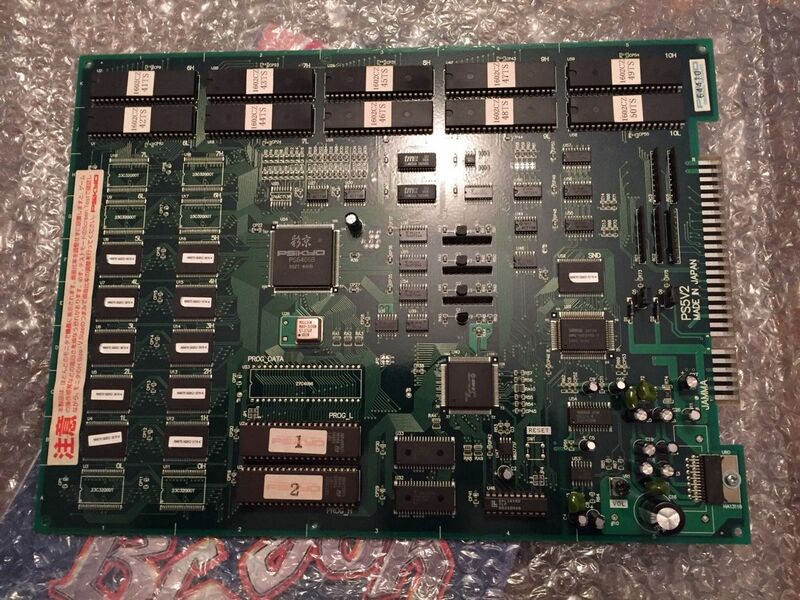 Re: Golden Axe 2 ROTA/Dragon Blaze pcbs. Would love to biuy revenge of the death adder! Updated and added Fireshark pcb. 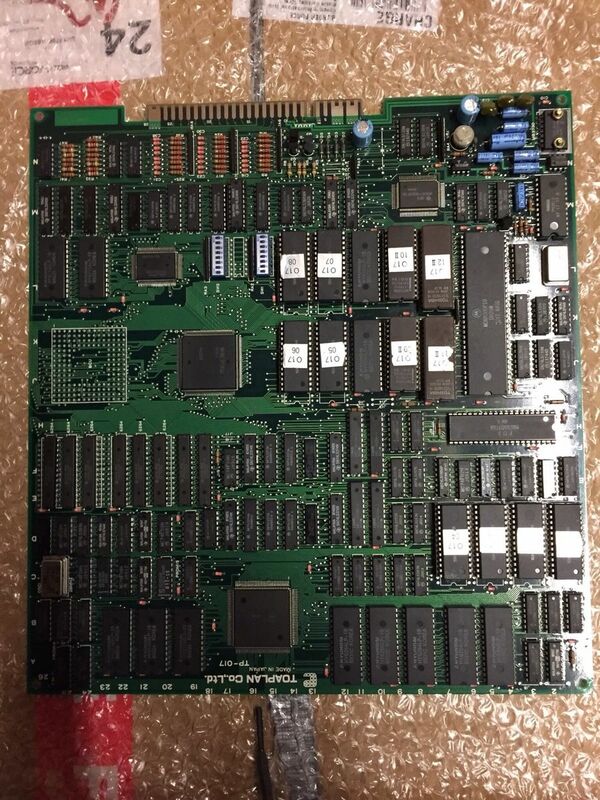 wow that board is super clean considering it's age!!! was the connector always that clean or did you touch it up? Naah it's always been minty fresh mate, not that I've played it too much if I'm honest, I've had it for yonks but only had cabs with sanwa PFX's in for a while and it doesn't like to sync with those, as you can see it loves an egret 2 though. Is this an easy Rom swap to make it Same! Same! Same! ? Sorry mate I don’t know tbh.